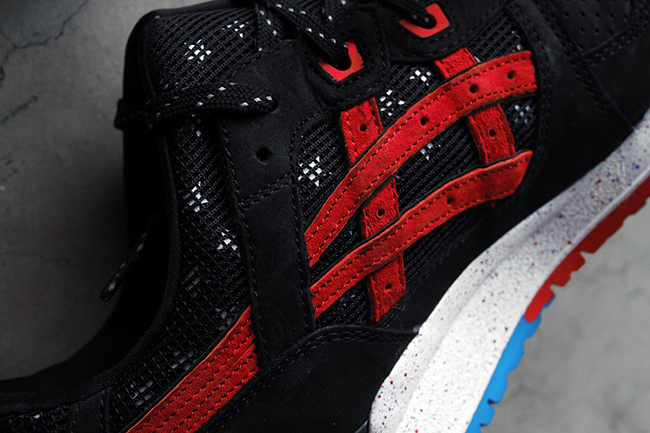 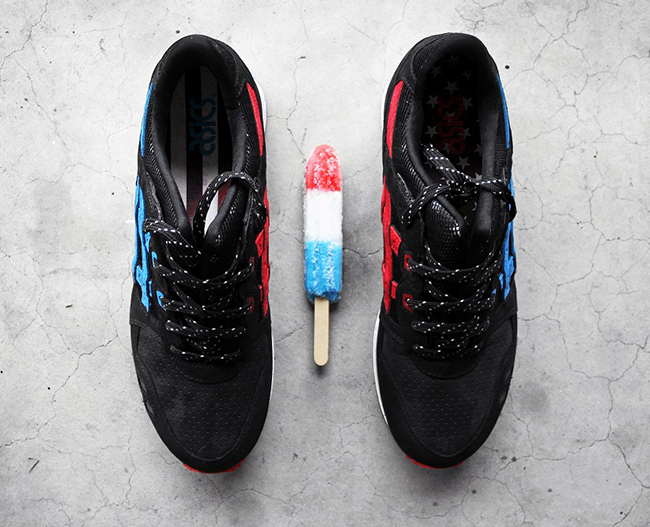 After a teaser of the upcoming Wale x Villa x Asics Gel Lyte III Bottle Rocket, we have a first look for you. 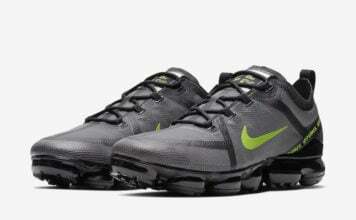 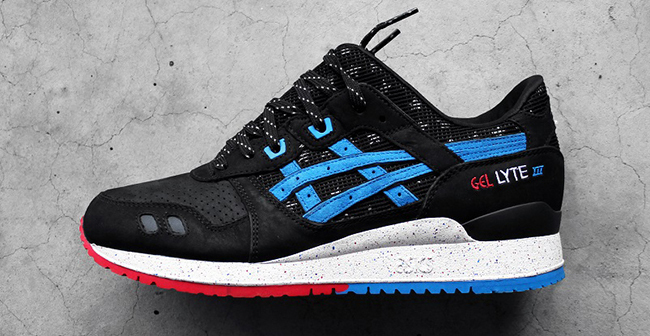 Wale was spotted wearing the Asics GL3 Bottle Rocket briefly in his music video “The Matrimony” featuring Usher. 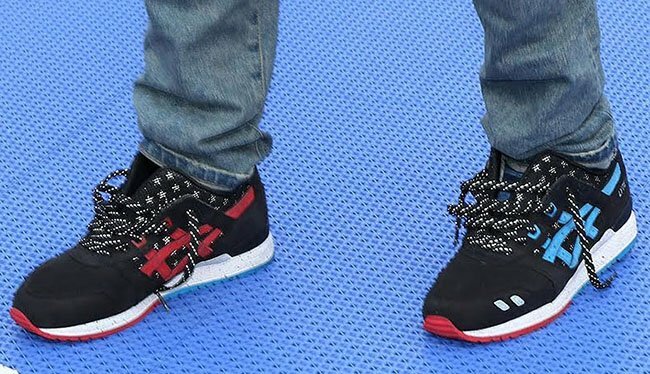 One of the best ways to give us a first look in our opinion. 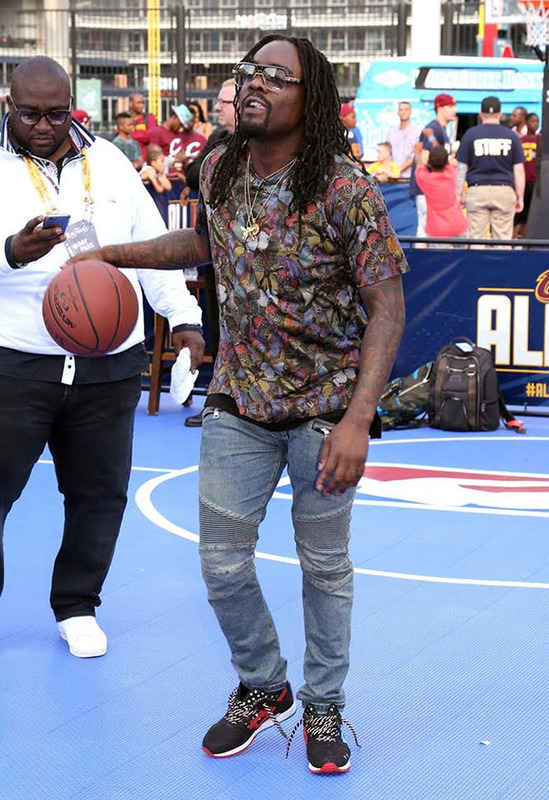 We are sure Villa will follow up with more images soon. 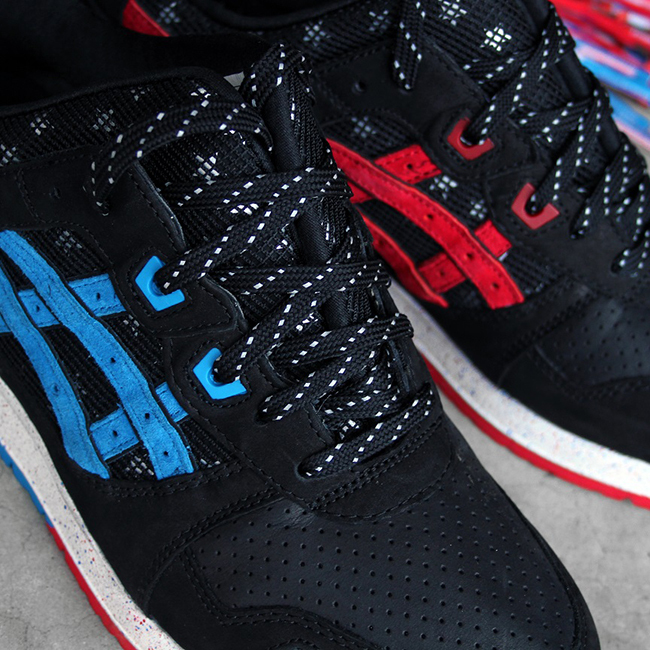 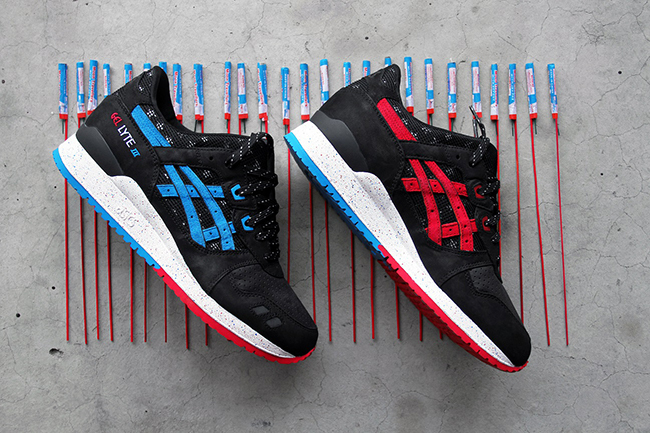 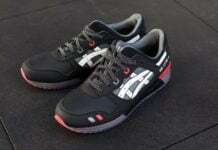 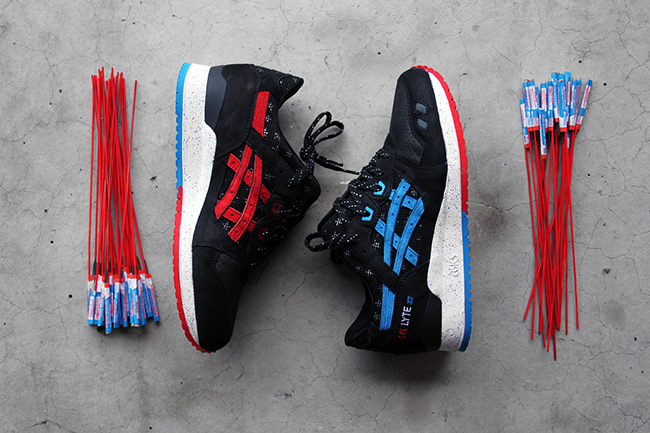 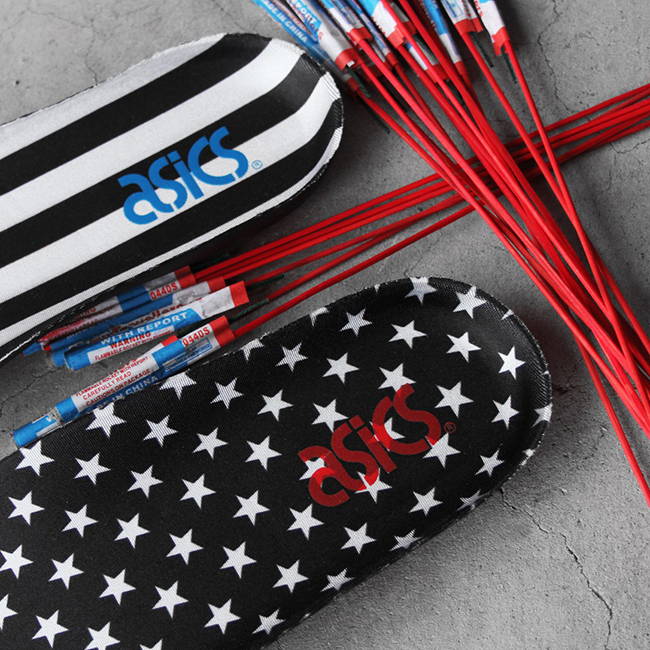 Coming in an Independence Day theme, they feature black upper with alternating red and blue on the Asics branding and outsole. 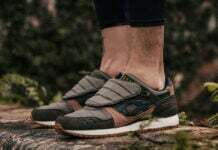 From the teaser and this single image, that’s all we can tell for now. 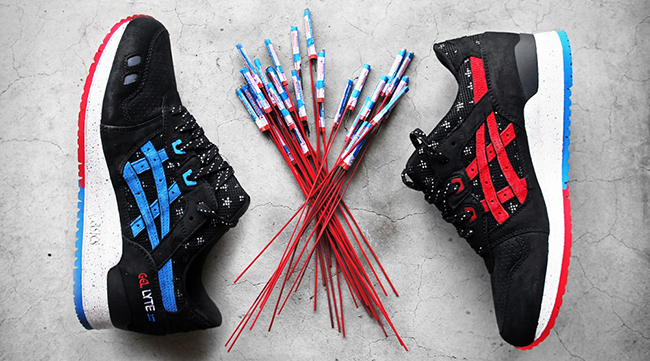 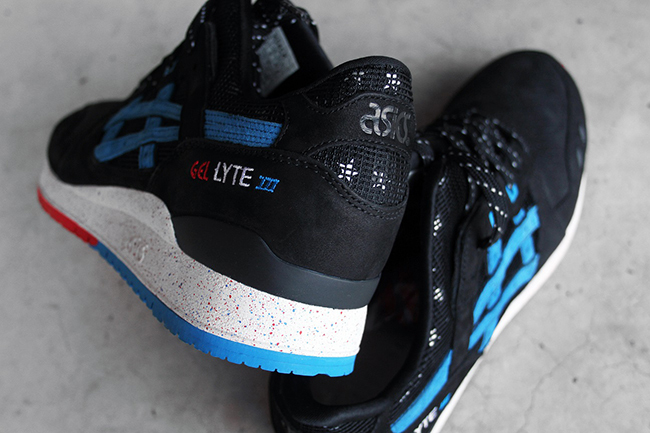 The Bottle Rocket Asics Gel Lyte III by Villa and Wale will release on June 26th, 2015 and will retail at $160. 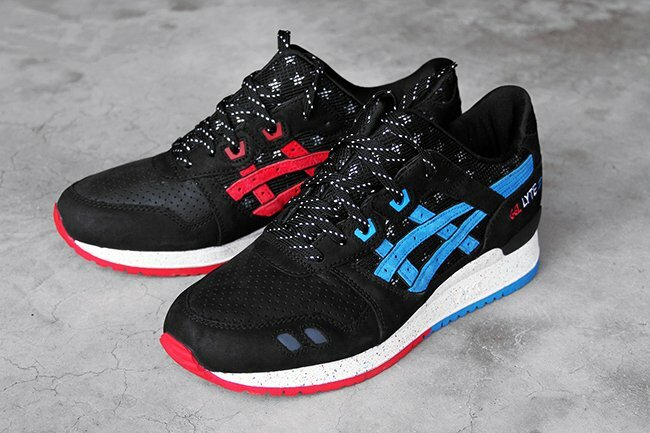 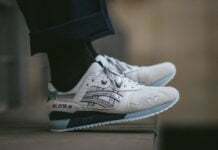 Select Asics retailers will have them including Villa. 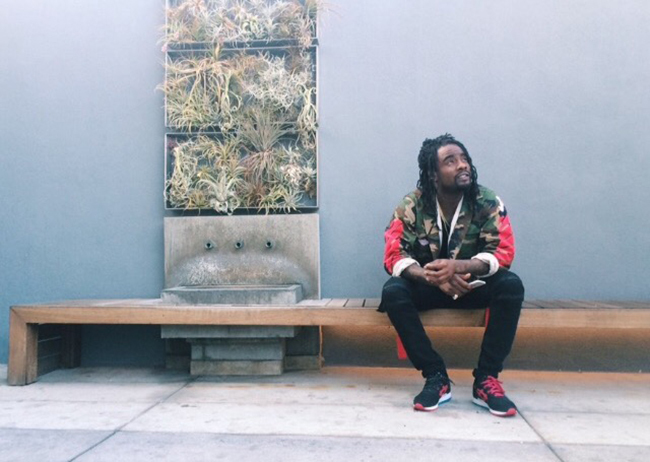 Check out the music video below. 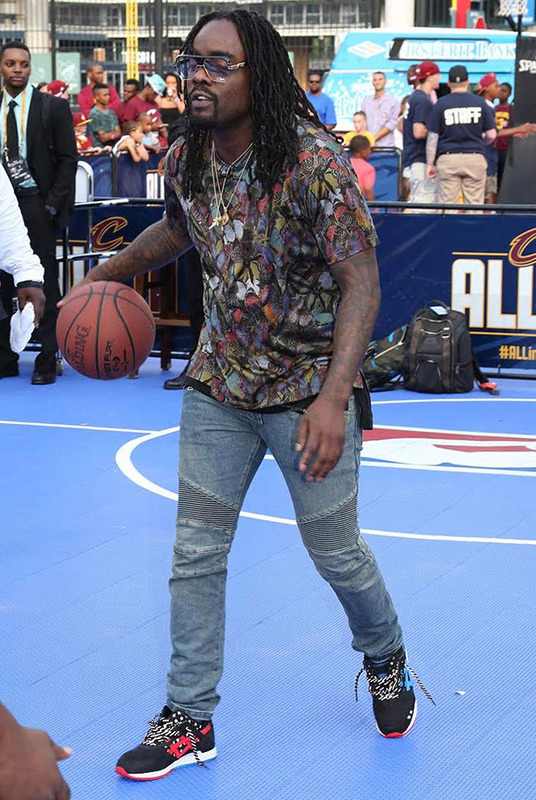 Update: Wale was spotted wearing the Bottle Rocket Asics Gel Lyte III while attending Game 4 NBA Finals in Cleveland.